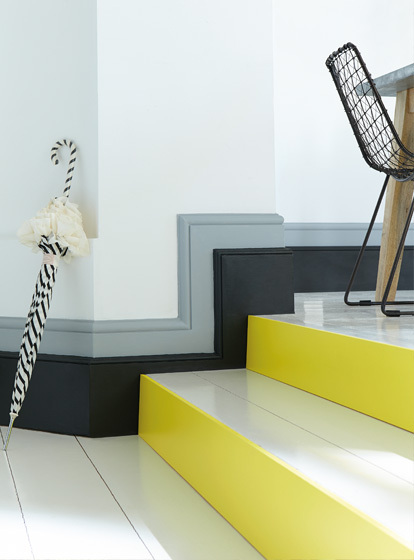 At Style!® we have the full paint colour charts and samples for Farrow & Ball and Little Greene. You can purchase the samples and also order paint that can be delivered to your home within 24-72 hours. An ideal showroom to pick your colour samples to physically match against your choice of flooring, wall tiles, wood flooring, carpet or wallpaper. Take advantage of the atmosphere at Style!® to create your own mood boards within the showroom.